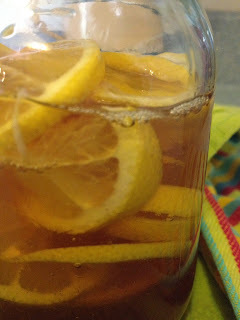 You will want to visit Mountain Rose Herbs to enter their Best Recipes of 2011 Giveaway. I love Mountain Rose Herbs- always quality products, always great prices, always green :) . Sounds great! Thanks for the heads up! Happy New Years and blessings to your family Catherine! !